Overall, the Christmas traditions in Spain, except for some characteristics listed below, are similar to the rest of Europe as for Christmas dinner, family reunions and gifts. 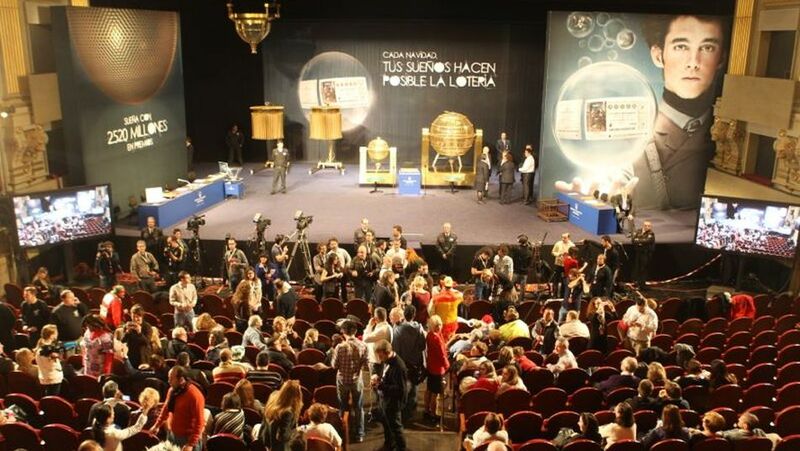 Christmas officially begins on December 24th but unofficially Spaniards open the Christmas period on December 22nd with the draw of the Christmas lottery. Why is the Christmas lottery so important and famous? 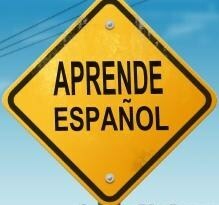 This is the only international exam that is able to certify your level of fluency in Spanish. Literally: International Assessment Service of the Spanish Language (Siele – Servicio Internacional de Evaluación de la Lengua Española). There are around 550 million Spanish speakers in the world (this includes more than 21 million of students who learn Spanish as a second language), yet there has been no internationally recognised examination to certify proficiency in the language. That is why, SIELE has been created to enable to determine a student’s Spanish skills, and can be administered practically in any point of the planet. 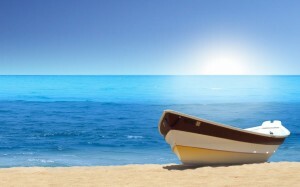 As the summer is just round the corner and we are all waiting to set off for a journey, we have decided to help you a bit with the linguistic preparation if you are going to a Spanish speaking country. Here you will find some useful vocabulary and expression that you might need to use while traveling. Come and discover these unique, truly Spanish, traditions during the Holy Week preceding Easter. 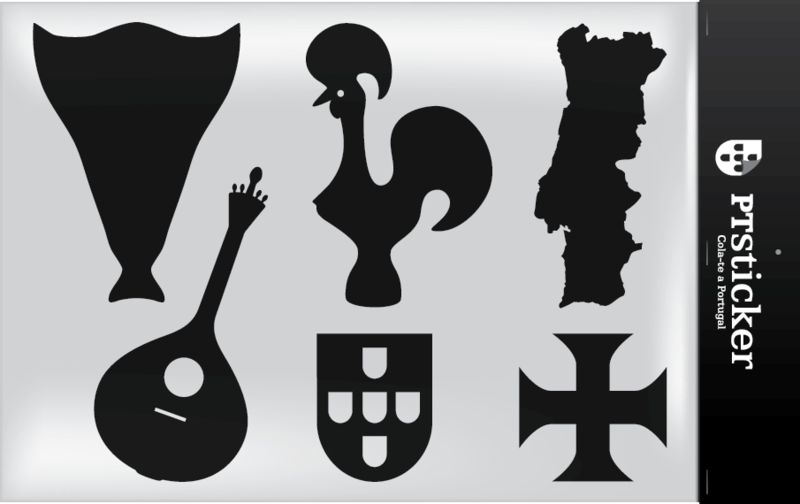 They are real signs of Spanish identity and display an extraordinary cultural wealth that will stay in your memory for a long time. 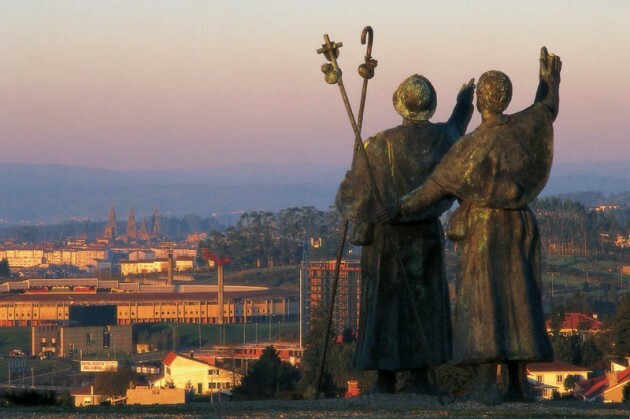 Proclaimed first European Cultural Route by the Council of Europe in 1987, the Camino de Santiago is the route taken by pilgrims from around the world to reach the city of Santiago de Compostela. 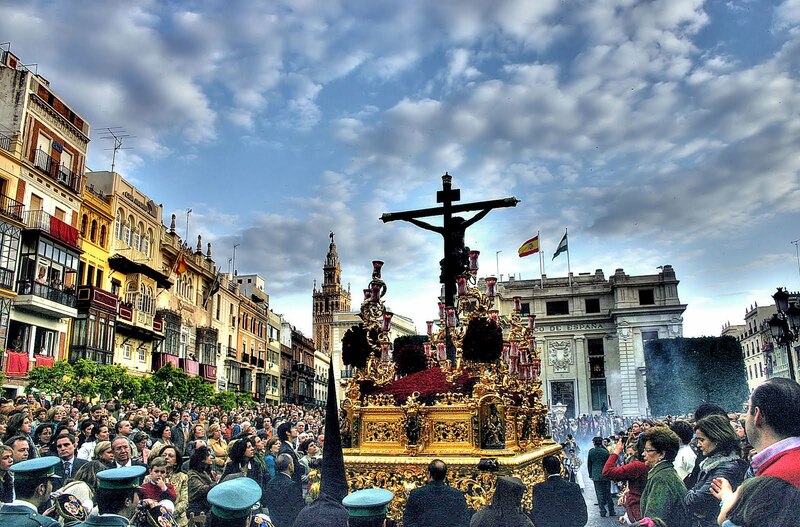 Legend holds that St. James’s remains were carried by boat from Jerusalem to northern Spain where he was buried on what is now the cathedral of Santiago de Compostela. Visiting Spain in winter? Of course! 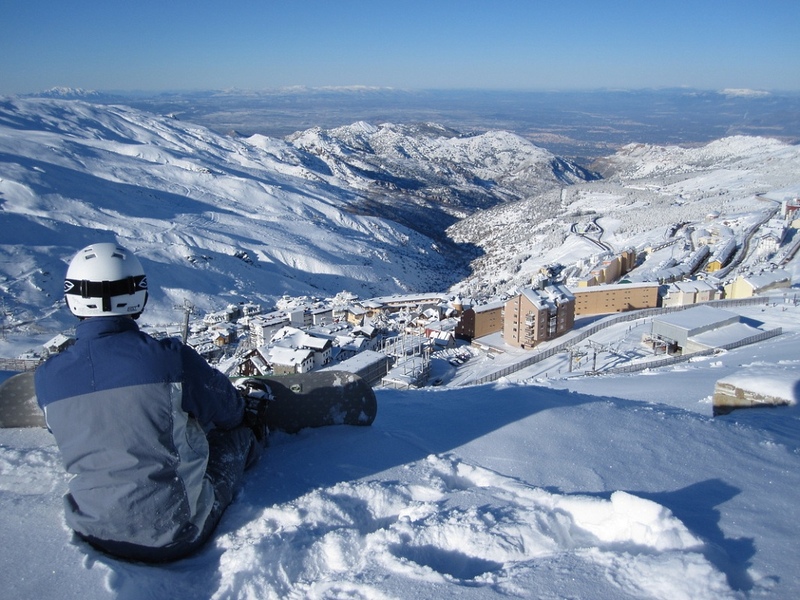 In Spain there are more than 33 ski resorts spread throughout the country. Quality snow and many hours of sun in winter make it ideal for the ski lovers, both beginners and also the experienced ones. Put your coat and boots on, grab the snowboard or skis and start sliding down the snowy slopes of Spain, the second most mountainous country in Europe. 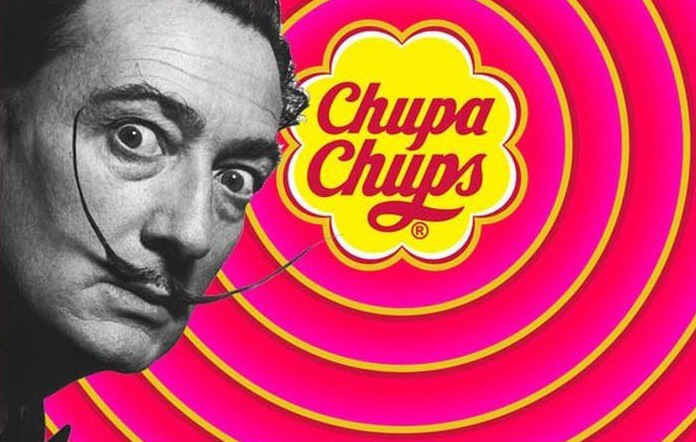 Chupa Chups is a popular brand of lollipop and other confectionery sold in over 150 countries around the world. The brand was founded by Enric Bernat in 1958. 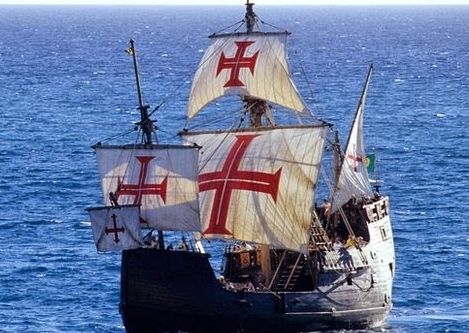 October 12 commemorates the discovery of America in 1492, so each Spanish-speaking country celebrates it in some way or another. The discovery of America resulted in the so-called “meeting of two worlds” that transformed the life and the world-view of Europeans and Americans and was followed by European colonization of America. 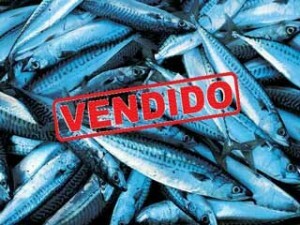 WHAT DOES “TODO EL PESCADO VENDIDO” MEAN? It means that a situation or a subject has a clear and definite quality that does not allow doubt or that cannot be changed. There is no point in waiting for some decision as it has already been made.